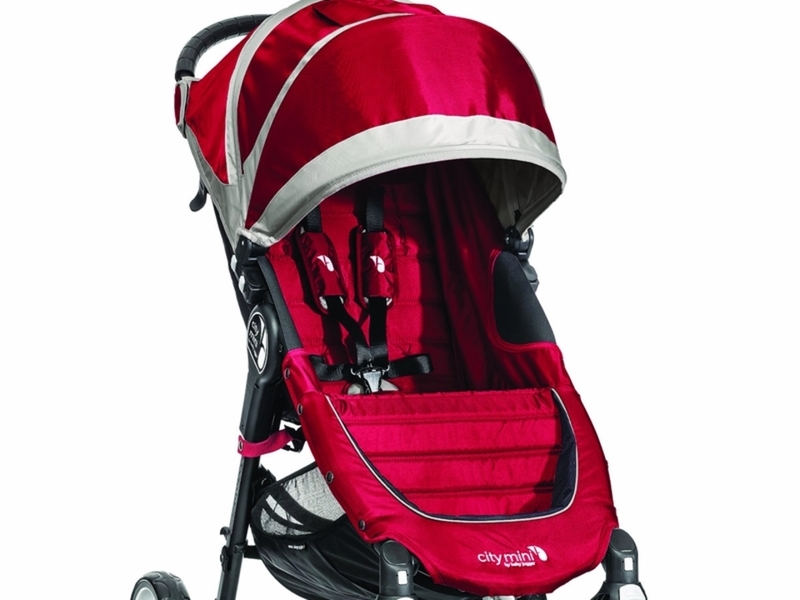 One of the most lightweight and easy-to-fold strollers on the market, the City Mini Series Stroller maintains all the high safety standards you expect from Baby Jogger. 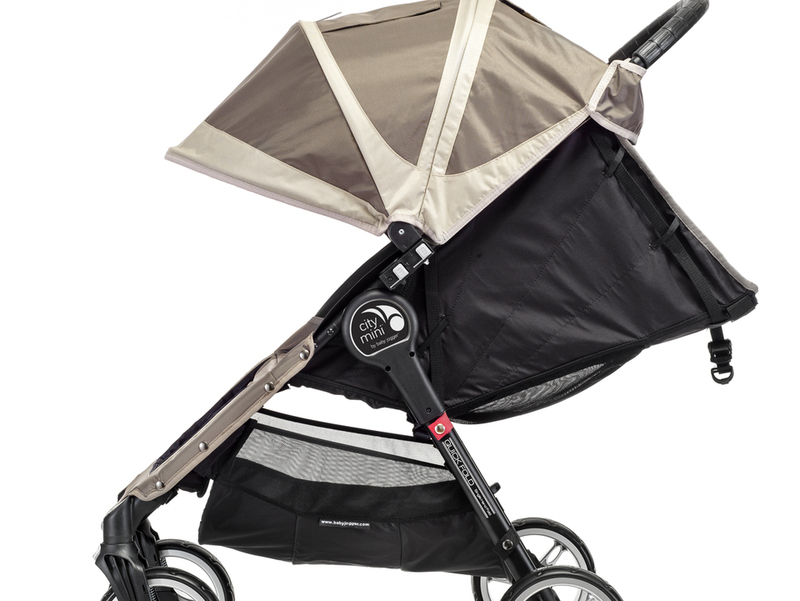 This lightweight travel stroller incorporates features like patented Quick-Fold Technology which allows for quick folding when catching the Anaheim buses/shuttles, trams and monorail. 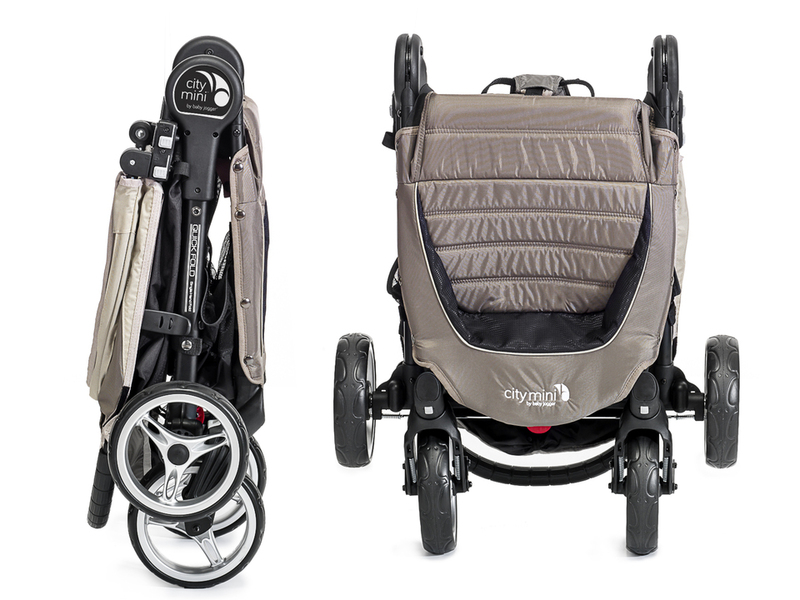 A ventilated near flat reclining seat, multiple storage compartments and a suspension system ensure comfortable rides and an almost melt-down free experience. The child snack tray is an additional $5.00 add-on charge. Complimentary parent console is provided with all rentals. Dimensions Unfolded	40.75" x 24" x 42"
Dimensions Folded	30.5" x 24" x 9.75"